Vitamins A, B and C, as well as biotin, selenium, iodine and copper contribute to maintaining the normal condition of hair, nails and skin. Riboflavin (B2) contributes to normal energy-yielding metabolic processes. Vitamin D and calcium contribute to maintaining healthy, normal bones. Vitamins A and C, as well as selenium, zinc and iron contribute to the normal functioning of the immune system. Vitamins E, C and B2, as well as manganese, copper and zinc contribute to the protection of cells against oxidative stress. Take 2 tablets daily with a large glass of water. The human body is a properly built hardware planned to last for a lifetime. 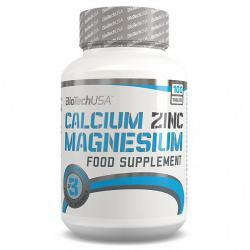 With Biotech USA’s unique formula you not only get 1000 mg of calcium per serving but important co-factors such as zinc, magnesium, copper and boron as well. Ready to work out? To train every single muscle-cell of your body intensively? The good news is that 100% L-Glutamine is 100% ready as well to be taken right before and after your workout, providing 5000 mg L-Glutamine each time. 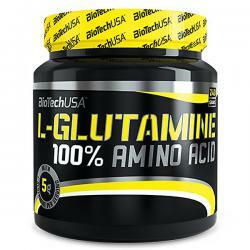 Like all BioTech USA products, 100% L-Glutamine is a safe, carefully selected nutrient. Mega Amino 3200 is engineered to contain all essential amino acids (EAAs), conditionally essential amino acids (CAAs) and unessential amino acids (UAAs) as well as branched chain amino acids (BCAAs). 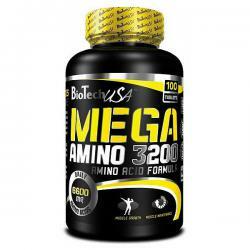 Like all BioTechUSA products, Mega Amino 3200 consists of 100% safe and carefully selected ingredients. The new Fat Burner has retained all the essentials of its predecessor (Lecithin, Chromium), now complete with a number of new ingredients such as Biotin, Zinc and herbal ingredients. Fast becoming regarded as the ULTIMATE whey protein blend, MUTANT WHEY is a unique 5-Stage Whey Protein that triggers noticeable muscle growth and increases nitrogen retention. 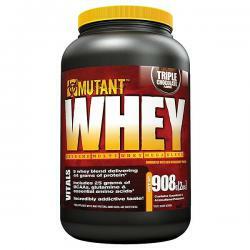 Yes, whey protein helps you grow — but MUTANT WHEY helps you grow BIGGER and FASTER. 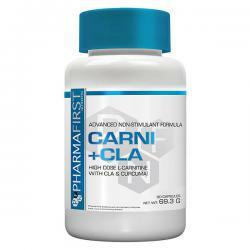 CARNI+CLA is an advanced Carnitine-based formula that doesn’t contain any stimulants. 1326 mg L-Carnitine L-Tartrate per serving is a massive dose for this very popular ingredient. 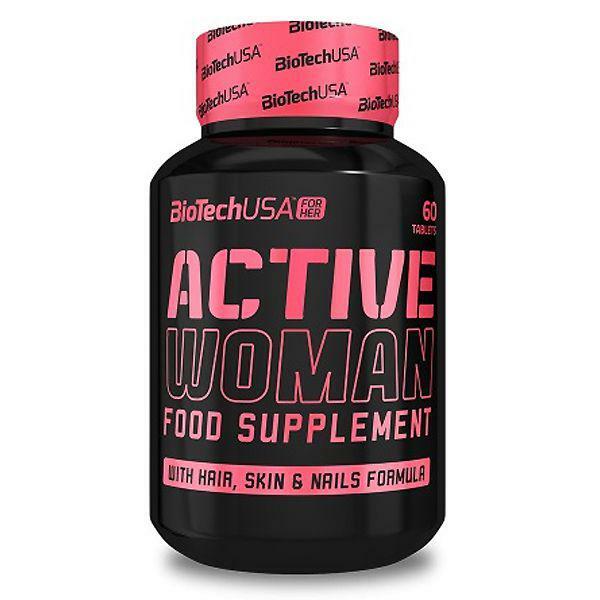 BioTech USA Men’s Performance supplies balanced nutrition with emphasis on key amino acids, antioxidants of fruit and vegetable extracts as well as a variety of B vitamins to supplement a healthy diet specially designed for men. 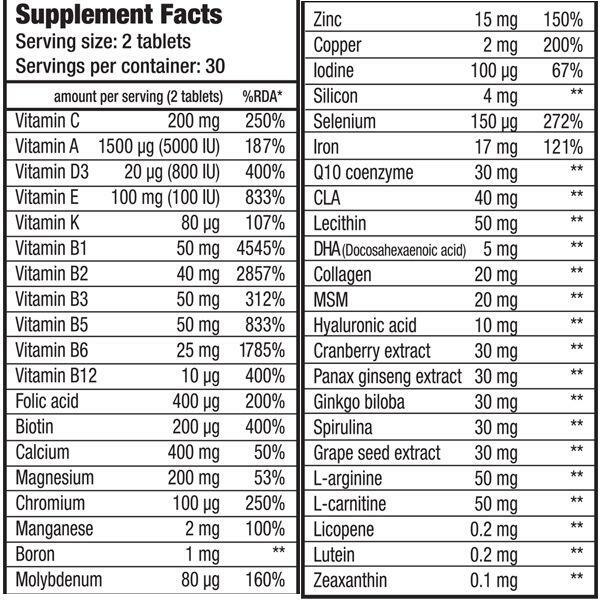 Nutritional supplements must not replace a balanced, varied diet and a healthy lifestyle. 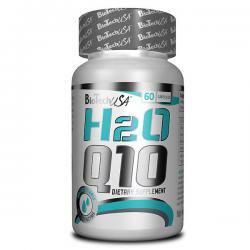 The water-soluble nature of H2O Q10 enables a faster and more efficient absorption of Q10. We recommend H2O especially for endurance athletes. Additionally it contains important antioxidants like Vitamin C and E as well as Selenium and Beta-carotene.